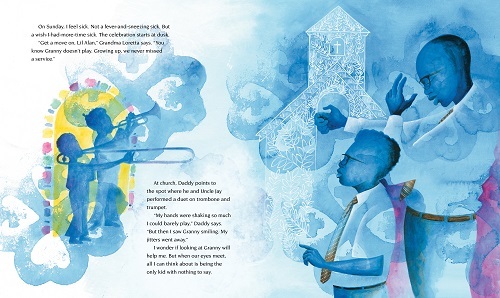 Over at BookPage is a piece I wrote about Music for Mister Moon (Neal Porter Books/Holiday House, March 2019)), written by Philip C. Stead and illustrated by Erin E. Stead, and David Zeltser’s The Night Library (Random House, April 2019), illustrated by Raúl Colón. That is here, if you’d like to read about both books. 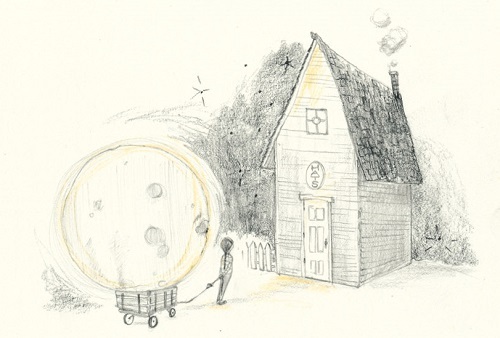 I’ll have some art another day this week from The Night Library, but today I’ve got some preliminary images and final spreads from Erin from Music for Mister Moon. I thank her for sharing. 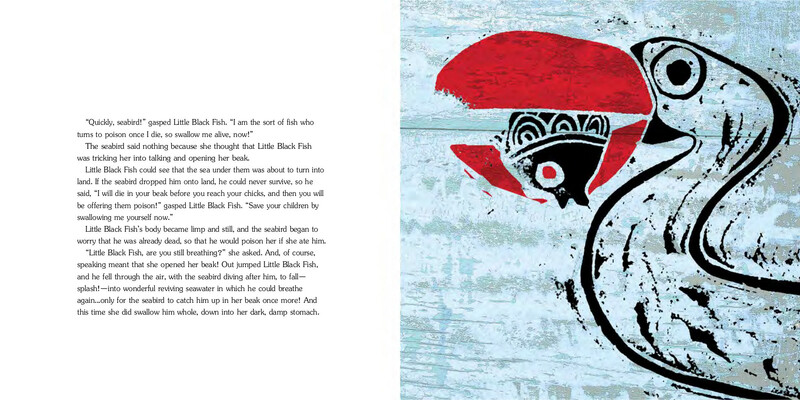 Note: To read more about the book and how Erin created the illustrations, head here. 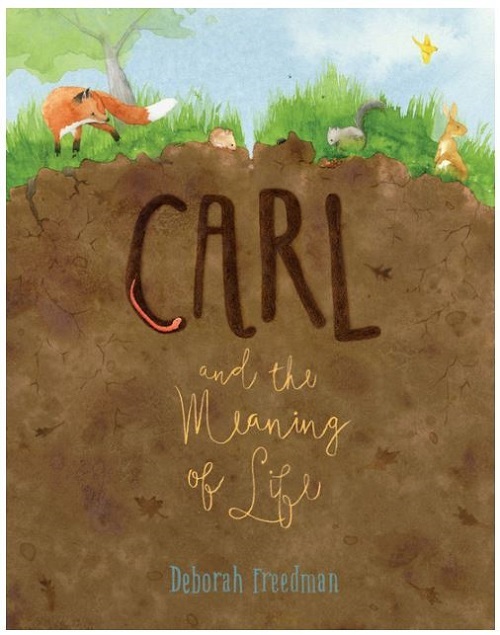 I’m sending you to the Horn Book’s site this morning for a review I wrote of Deborah Freedman’s Carl and the Meaning of Life (Viking, April 2019). How about that wonderful title? 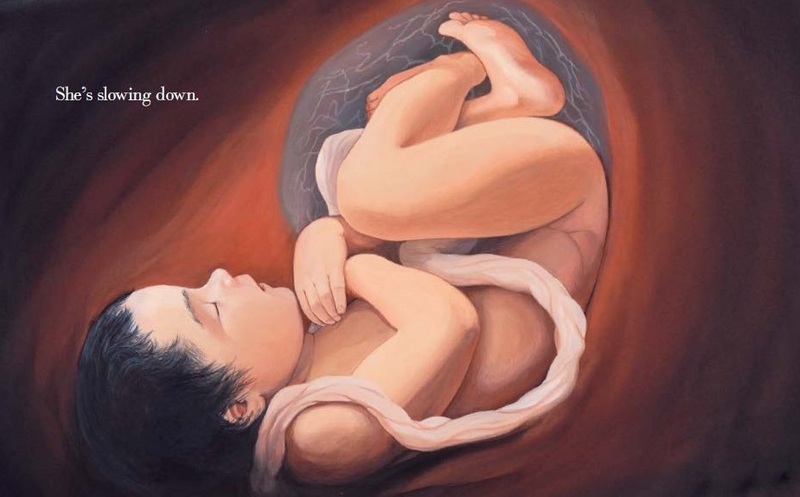 The review is here, if you’re so inclined to read it. Over at Kirkus today, I’ve got three new picture books that are about, in one way or another, family. Speaking of family, last week I wrote here about Kelly Starling Lyons’ Going Down Home with Daddy (Peachtree, April 2019), illustrated by Daniel Minter. 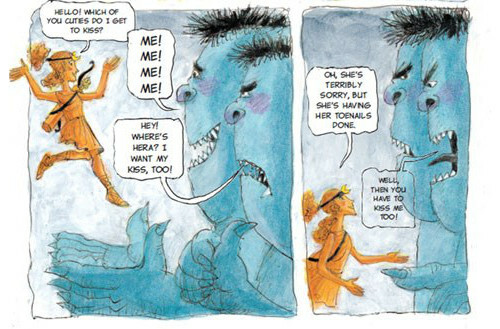 Today in this follow-up post, I’ve some spreads from the book. 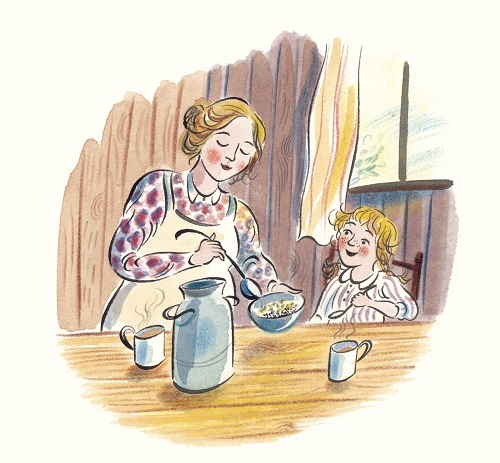 Over at Tennessee’s Chapter 16, I have a chat with author Kerry Madden-Lunsford, whose new picture book is called Ernestine’s Milky Way (Schwartz & Wade, March 2019) and is illustrated by Emily Sutton. You can give me a picture book set in the Great Smoky Mountains any day. 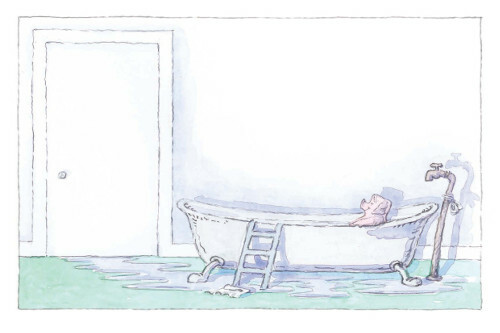 The interview is over here at the wonderful Chapter 16 site, and here at 7-Imp today I have some of Emily’s spreads from the book. “Drowsy contentment. Cool night air. We’re cuddled in the rocking chair. 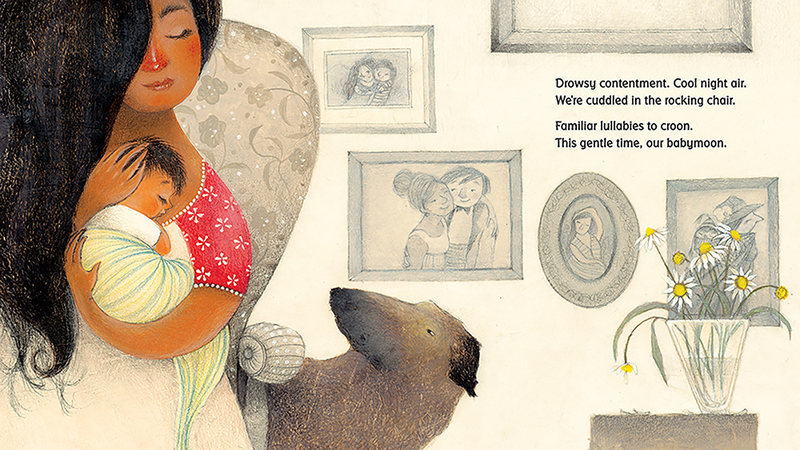 I’ve got a review over at BookPage of Hayley Barrett’s Babymoon, illustrated by Caldecott Honoree Juana Martinez-Neal. That is here if you’d like to read about the book. 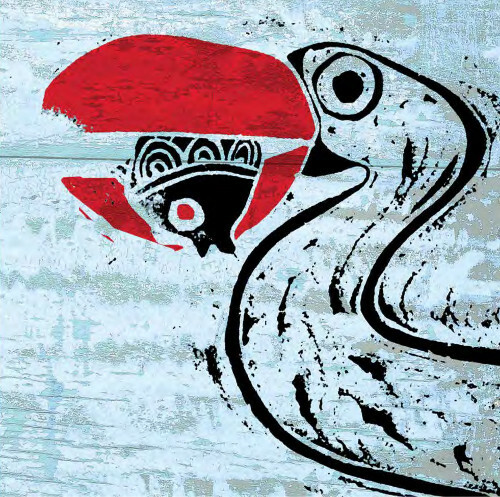 Today I’m showcasing some artwork from Samad Behrangi’s The Little Black Fish, illustrated by Hans Christian Andersen Award winner Farshid Mesghali and first published in Persian in Iran in 1968. 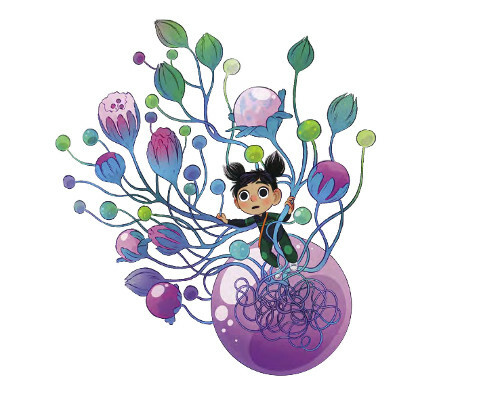 An English version was translated last year in the UK by Azita Rassi, and in mid-April a version will be on shelves here in the States (Tiny Owl Publishing).